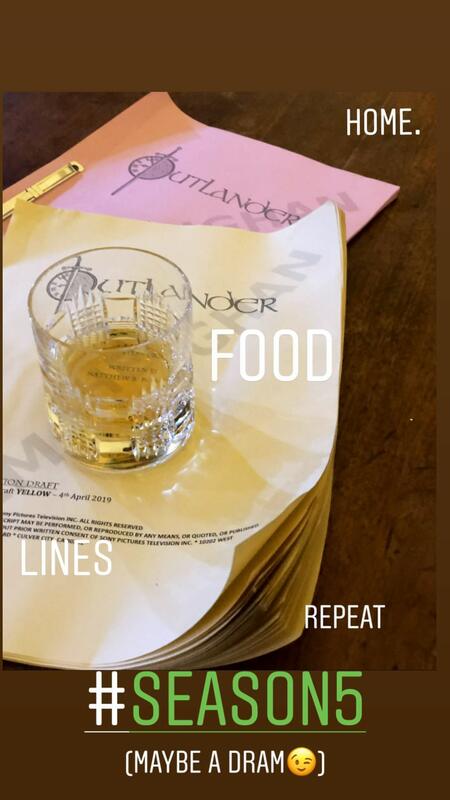 Outlandish Observations: OUTLANDER Season 5 filming has begun! 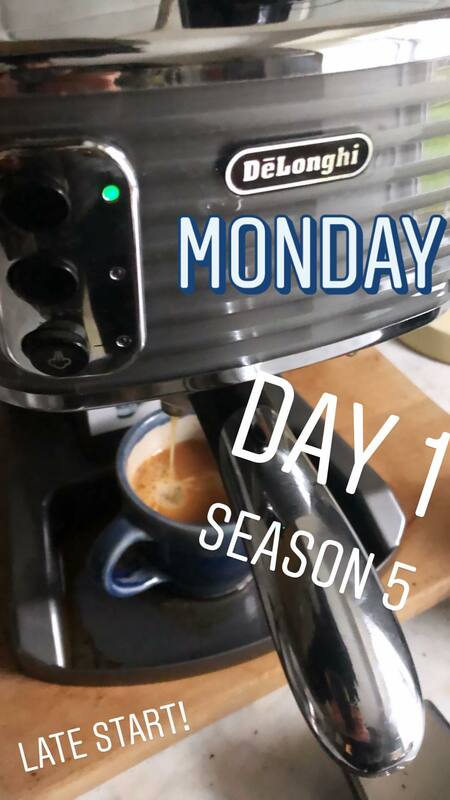 Hi Karen great to hear , hope they all have the best filming weather this time around , just out in a pre-order for season 4 when it comes out on Blue-ray and on DVD , and will be watching it during the Summer season , am re-watching season 2 , and re-reading 'Drums of Autumn ' this month . please post more soon. Happy Week. Sincerely .